Today marks the end of my CDIP internship at the John Heinz National Wildlife Refuge at Tinicum. Hmm, bit of a dramatic opening sentence :). I loved working at the refuge this summer, and it’s definitely been my favorite summer through the SCA program so far. Just today I saw two birds I’ve never seen before (Black-Crowned Night Heron and Forster’s Tern)–where else could I have an experience like this? I can’t wait to head up to school this Sunday and brag to my friends about my awesome summer, and push them into applying for this internship at refuges across the country. This past week or so has kind of been a wrap up of the projects I’ve been working on this summer. 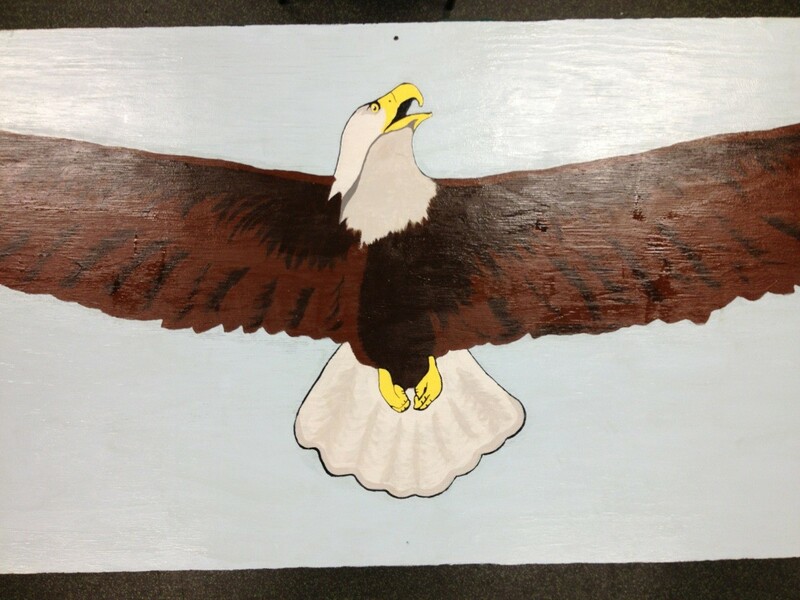 The sign painting is finally finished! 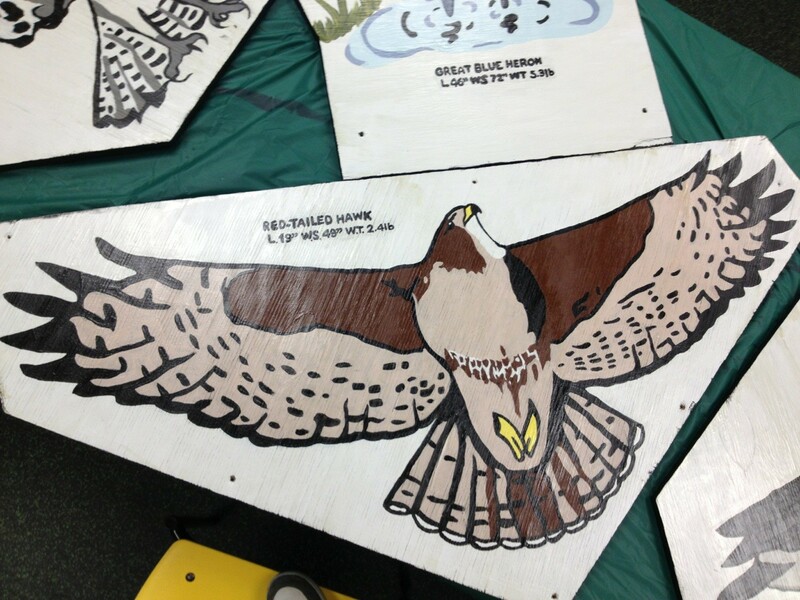 In total, I repainted 10 life size signs of birds and turtles seen on the refuge, with the help of volunteers. 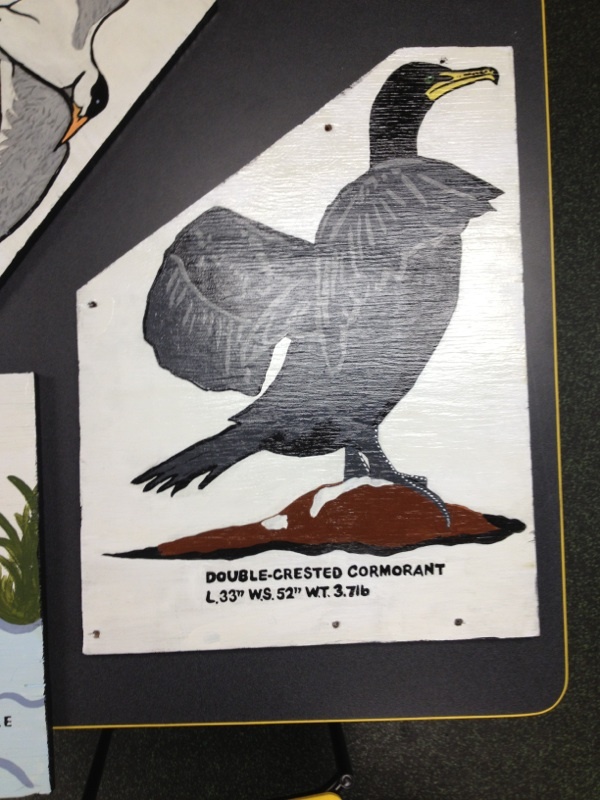 These signs include the bald eagle, red-tailed hawk, osprey, Canada goose, kingfisher, barn swallow, double crested cormorant, Forster’s tern, great blue heron, snapping turtle, red bellied turtle, musk turtle. 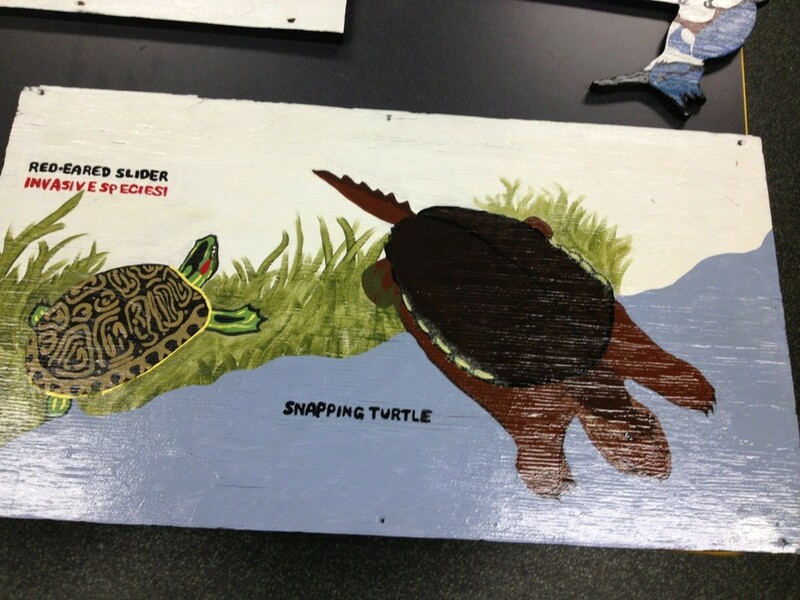 painted turtle, and the red eared slider. 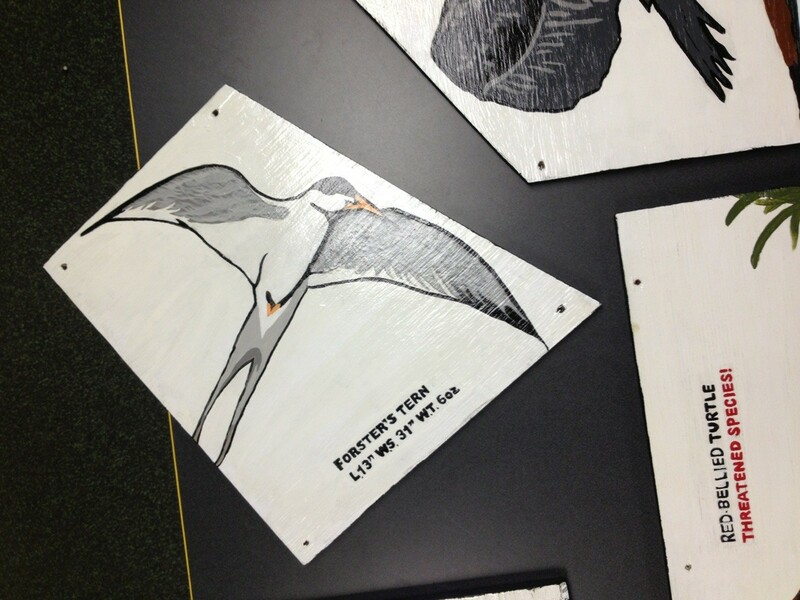 I’m so glad that I got to do this project, partly because it was an art project, and partly because it’s something that will help visitors see and understand what they are looking at when they visit the refuge. It’s all a learning experience, and I’m happy to be a part of that. 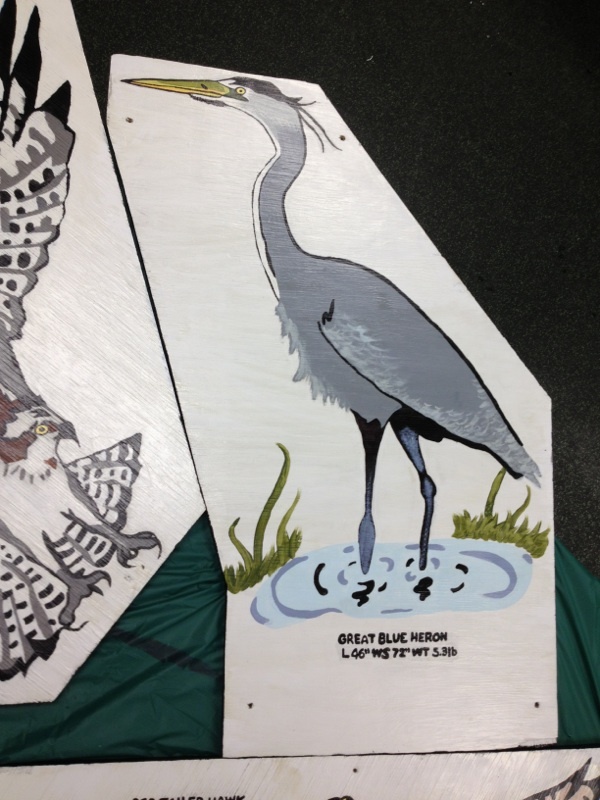 Those signs will hopefully go back up on the boardwalk soon, and I can’t wait until I get to visit the refuge again and see the paintings back up on the boardwalk. For me personally, this summer has been an eye opener as to all of the things I can do in conservation and environmental science. Rather than help me narrow down what I want to concentrate in, my options instead have blown up; I’ve yet to find a project on this refuge that I didn’t enjoy. I loved to work with the summer camps, although the kids drove me (and everyone else) a little crazy at times. There’s always been a great project going on with maintenance, whether it’s painting the signs or spreading grass seed. I got to work with the biology intern Megan this week in collecting wild rice seeds from the plants and spreading them around the refuge, both to provide more food for birds and combat the phragmites and purple loose strife populations. That was an awesome field experience to have, although I was up to my knees in mud most of the time (hip waders kept me pretty clean, luckily). 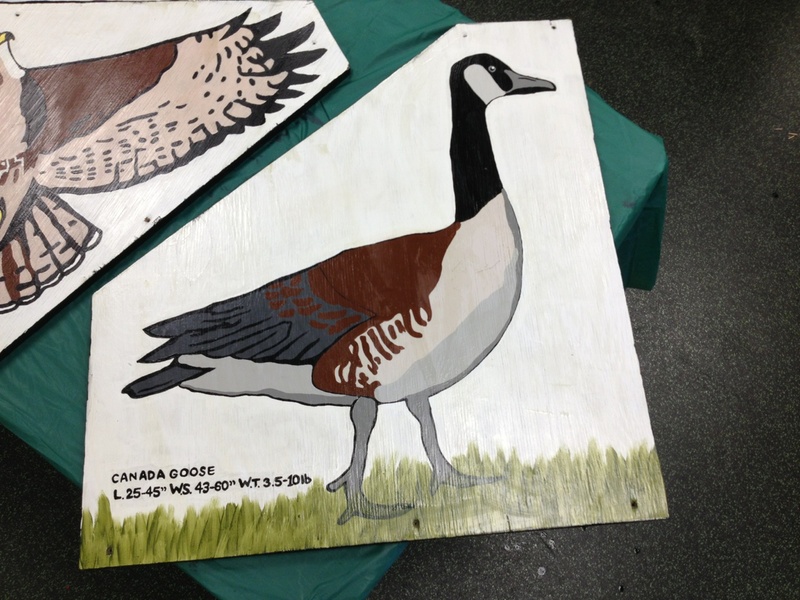 These kinds of projects are what make the John Heinz NWR such a great place to visit. There’s always a project going on, always someone to tell you about the new bird species flying over the Impoundment, or a turtle making its way across the trail. John Heinz is the kind of place I want to work at for my career one day, whatever that ends up being. 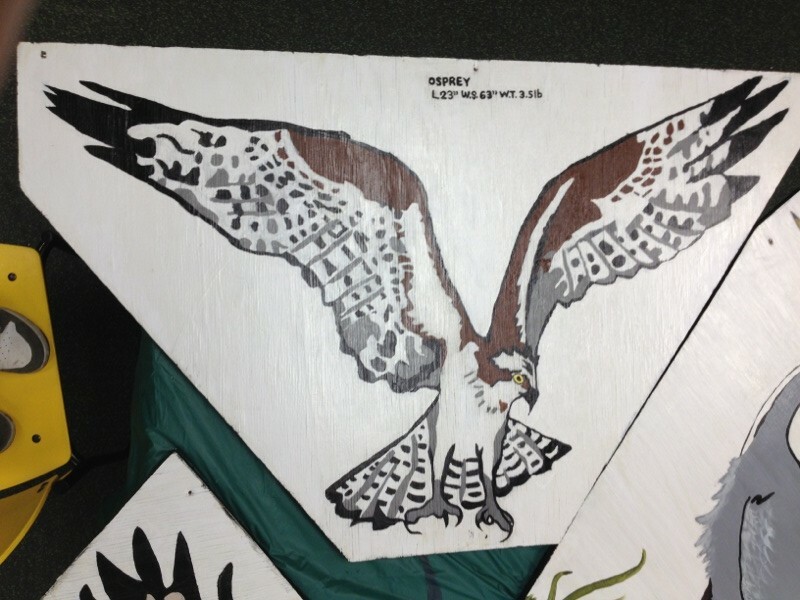 To learn more about the refuge, and about upcoming projects, visit www.fws.gov/heinz!